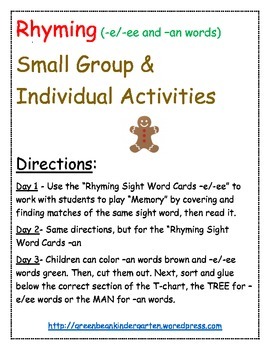 I love these activities. 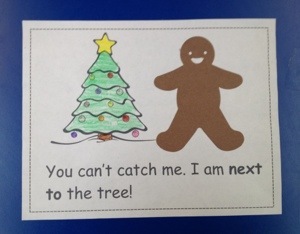 Are the printables available? 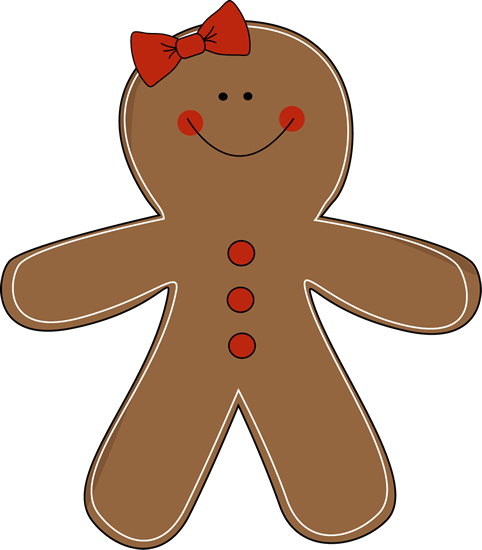 I am new to your website and so far love all of your items. 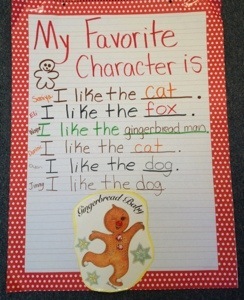 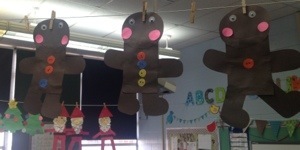 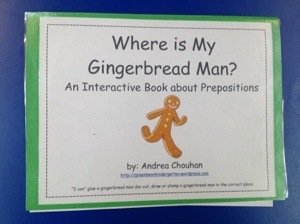 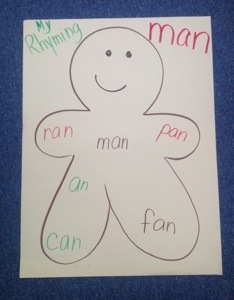 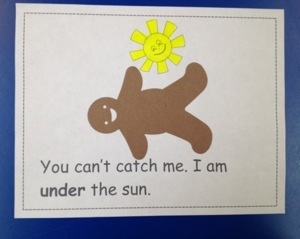 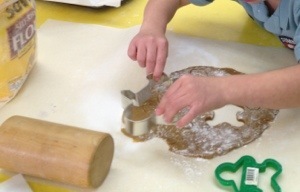 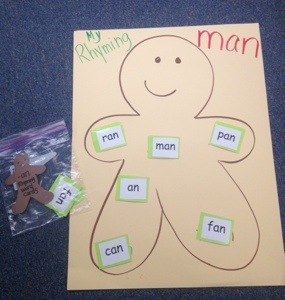 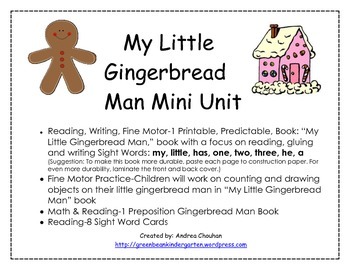 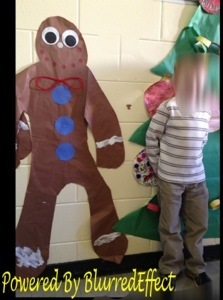 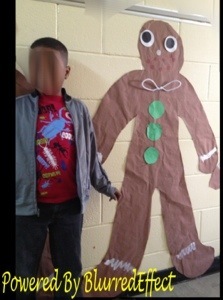 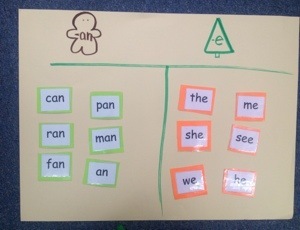 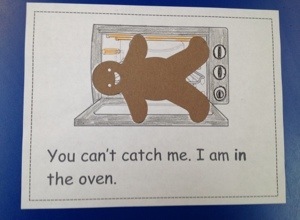 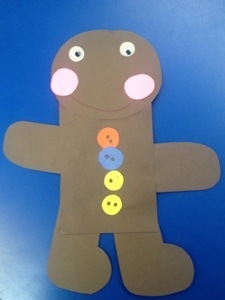 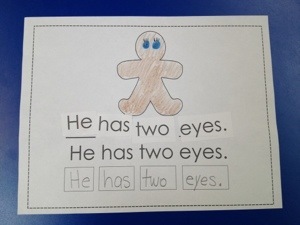 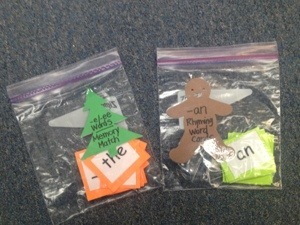 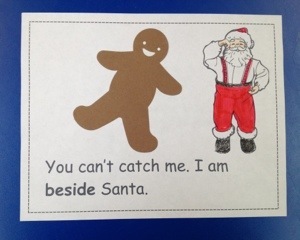 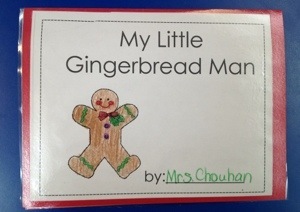 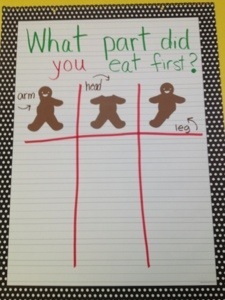 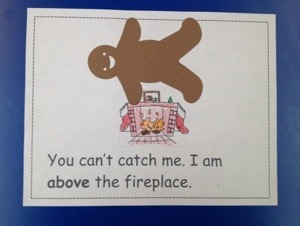 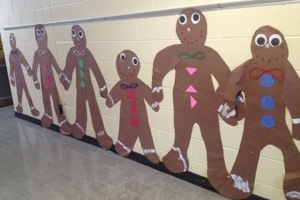 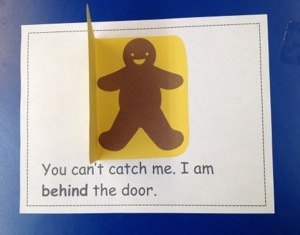 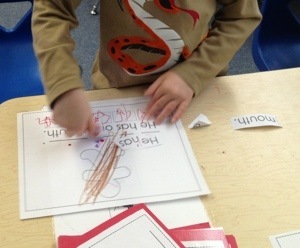 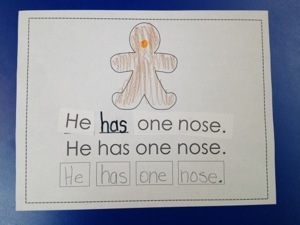 I was wondering if you have a copy of the preposition book about the gingerbread man available or at a teacher store?